Kitchen cabinets are a crucial element of every kitchen remodel, and finding the right cabinets to provide the storage, function, and appearance you want can be challenging. 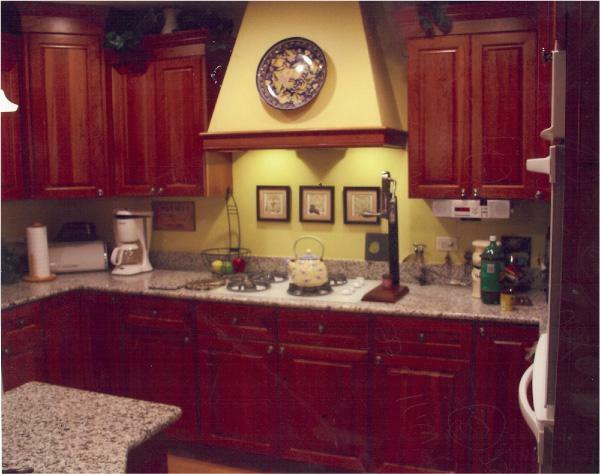 If you're looking to upgrade your kitchen cabinets, the experts at Norway Built can help. 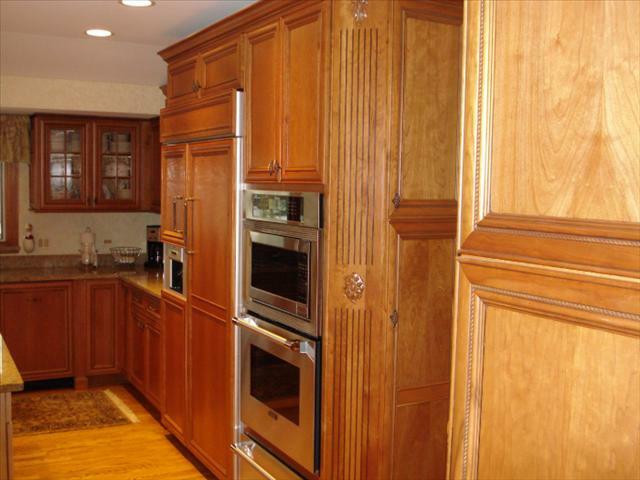 If you want to learn more about the kitchen cabinet options we offer in Naperville, Downers Grove, Plainfield and nearby, call us today to get a free estimate! If that sounds like you, cabinet replacement or cabinet refinishing is a great option for you! Refinshing involves painting or staining existing cabinets to improve the appearance and match the design of the remodeled kitchen. Replacement cabinets are a great way to get upgraded materials and styles without changing the layout of your room. Norway Built can help you decide which option is best for your home. Contact our remodeling professionals if you are interested in starting your own custom cabinetry project along with the rest of your kitchen upgrade. We install replacement kitchen cabinets and custom cabinet designs in homes in Downers Grove, Naperville, Plainfield, Elgin, Aurora, Bolingbrook, Schaumburg, Saint Charles, Hoffman Estates, Wheaton and nearby. Call us today to get a free estimate on all our remodeling services!